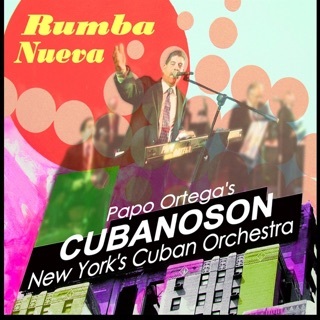 Last Saturday it was my pleasure to hear Papo Ortega's CubanoSon perform live at the Westgate Lounge, a popular Latin music and dance club in Westchester, New York, that features the best Latin bands including the best of the new. 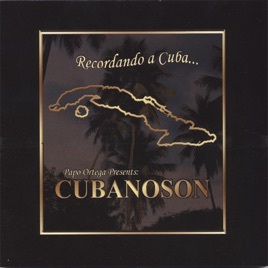 CubanoSon performed songs from their new CD Recordando a Cuba. This new recording brings a fresh interpretation to a highly danceable style of music known as the “Son”. 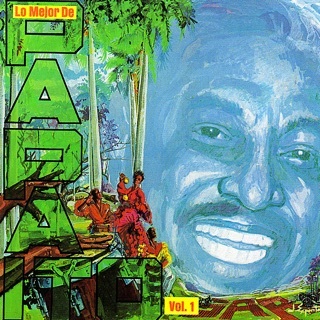 The Son originated in Cuba in the early part of the 1900’s and was popularized by orchestras like Arsenio Rodríguez y Su Conjunto, La Orquesta Aragon, Sonora Matanzera and José Fajardo y Su Orquesta. 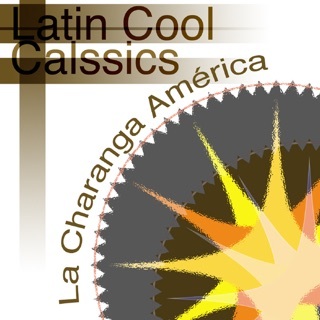 This musical style spread like wild fire throughout the world and gave birth to El Son Montuno, and along with El Punto Cubano, is the origins of what we now know as Salsa and Charanga. 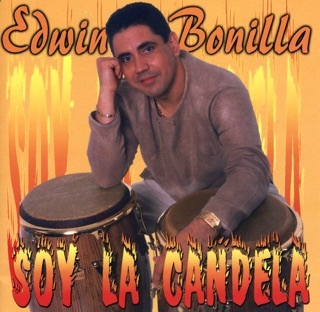 Here is proof of the Son’s powerful influence on Latin music today. 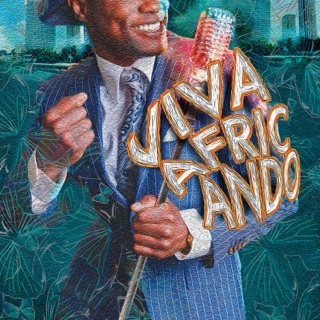 Take a wonderfully fresh and modern musical journey through the heart, soul and rhythms of Cuba. Bravo CubanoSon! 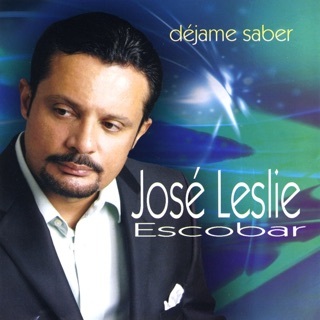 this is real cuban music love all of the songs and im telling all the people that i know.